Fountain of living water is one of the names for God that later found fulfillment in Jesus (Yeshua‘). 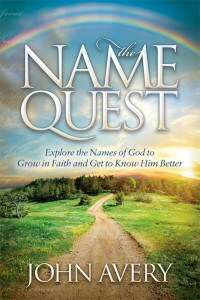 The NIV uses a slightly different name for God in the two verses in which the name occurs: Spring of living water. 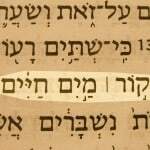 We can better understand its meaning by looking at the Hebrew words. The Hebrew word for fountain (maqor) is related to the word for digging. Jeremiah chose maqor instead of the near cognate word mayan, which comes from ‘ayin, meaning a natural spring. Perhaps Jeremiah wanted to emphasize that having a relationship with God is like maintaining some springs; a little effort is required to keep it flowing. 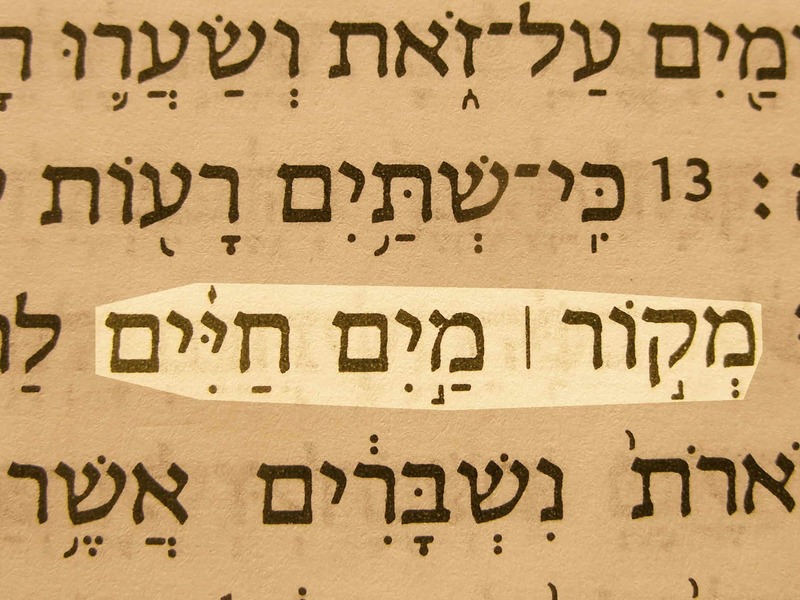 Fountain (or Spring) of living waters (Meqor mayim khayyim) in the Hebrew text of Jeremiah 2:13.